Beau Brandon Motorsports Wins It All! 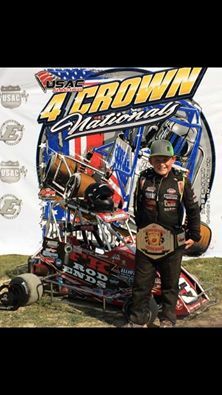 Beau Brandon Motorsports won the 4 Crown Nationals at Eldora in the Sr. Honda on Sunday. Beau Brandons Honda Quarter Midget engine is powered by our Brisk Premium Multi-Spark Design. Congratulations to Beau on his accomplishment!